Mexican-born chemist Mario Molina won a Nobel Prize in 1995 for his research on how man-made compounds affect the ozone layer. 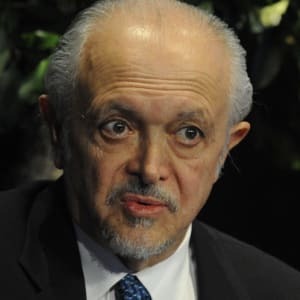 Born in Mexico City in 1943, chemist Mario Molina studied in Mexico and Germany before coming to the United States to study the effects of man-made compounds on the ozone layer. He won a Nobel Prize in Chemistry for his work in 1995. Physical chemist Mario Molina was born on March 19, 1943, in Mexico City, Mexico. 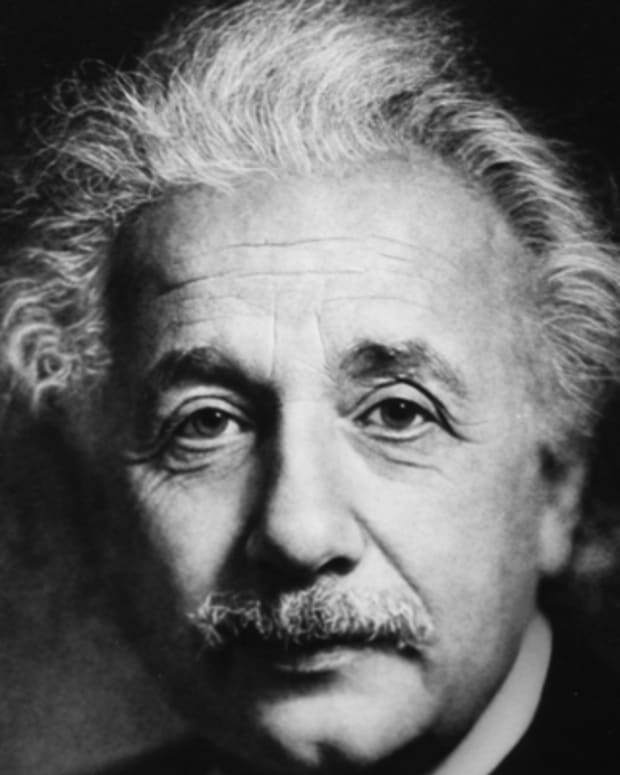 Interested in science at an early age, he created his own chemistry lab in a bathroom at his home. After completing his studies in Mexico and Germany, he moved to the United States in 1968 to obtain an advanced degree in physical chemistry at the University of California, Berkeley. 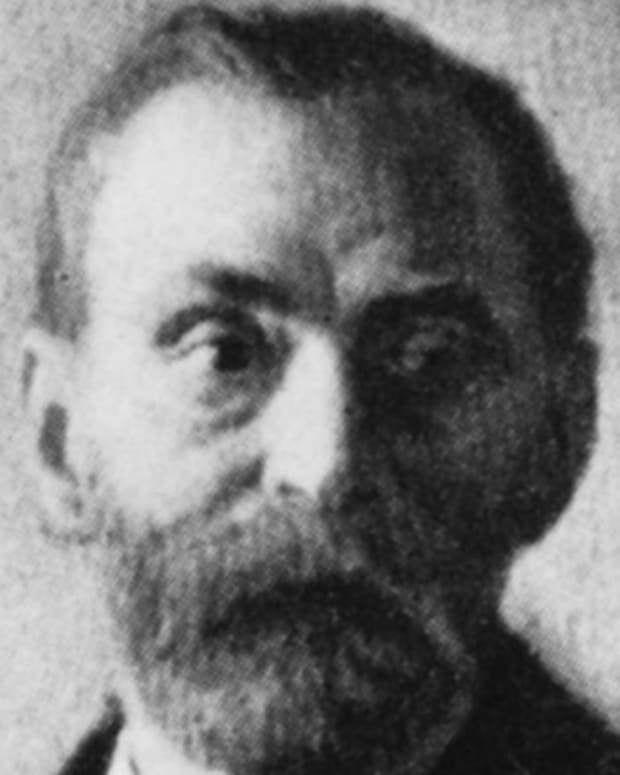 While at Berkeley, he met Luisa Tan who later became his wife. He graduated in 1972 and went to the University of California, Irvine in 1973 to continue his research. Molina later went work at the Jet Propulsion Laboratory in the 1980s. In 1989, he joined the faculty at Massachusetts Institute of Technology (MIT). He left MIT and returned to California in 2004 to teach at the University of California, San Diego. Molina is best known for his study on the effect on Earth&apos;s upper atmosphere of man-made compounds. He noted that some compounds, such as chlorofluorocarbons, were having an adverse effect on the ozone layer. Molina shared the 1995 Nobel Prize for Chemistry in recognition of this work. 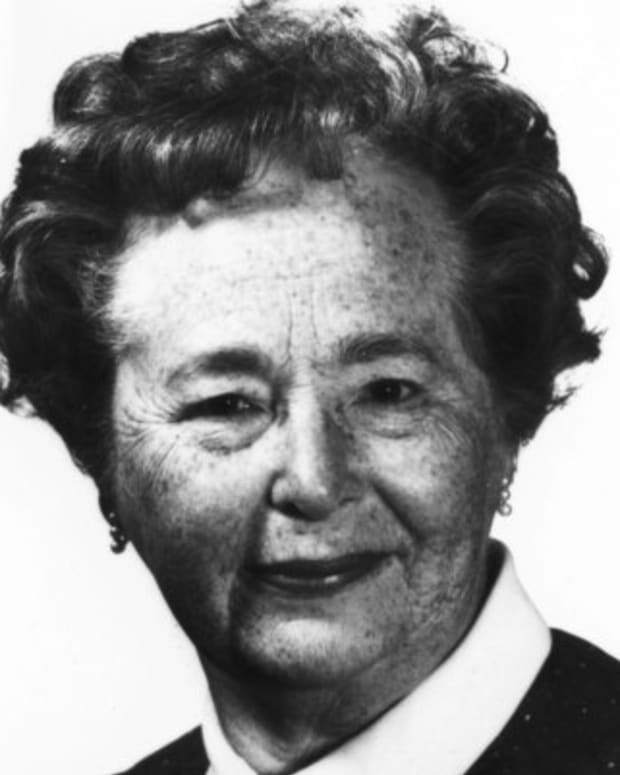 American biochemist and pharmacologist Gertrude B. Elion helped develop drugs to treat leukemia and prevent kidney transplant rejection. She won a Nobel Prize for medicine in 1988. 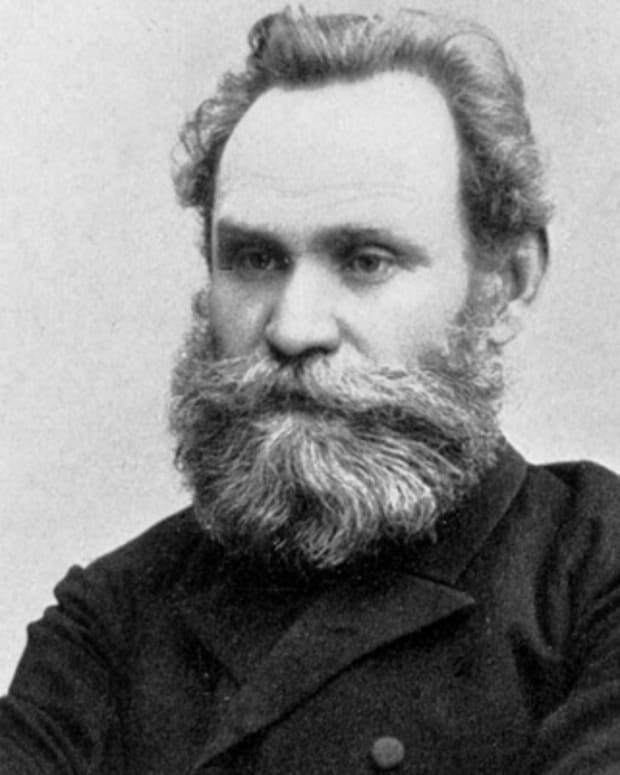 Russian physiologist Ivan Pavlov developed his concept of the conditioned reflex through a famous study with dogs and won a Nobel Prize Award in 1904. 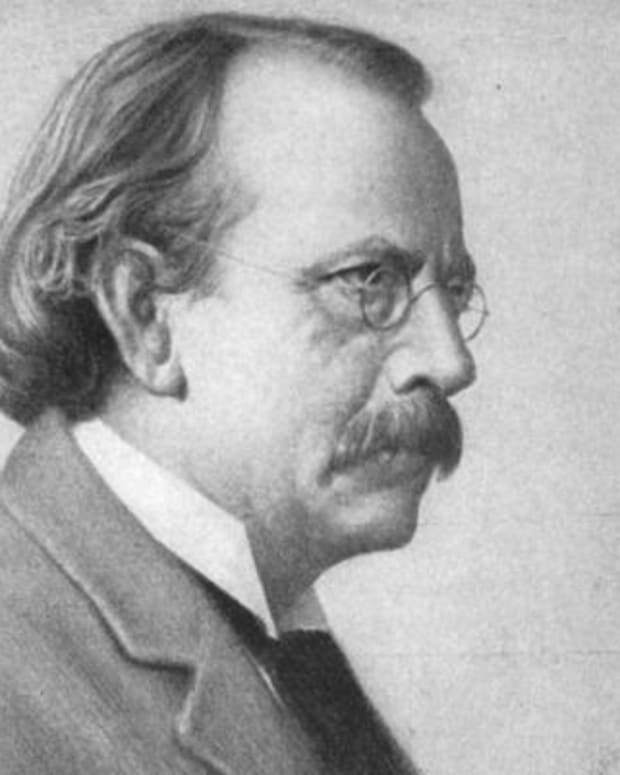 J.J. Thomson was a Nobel Prize winning physicist whose research led to the discovery of electrons. 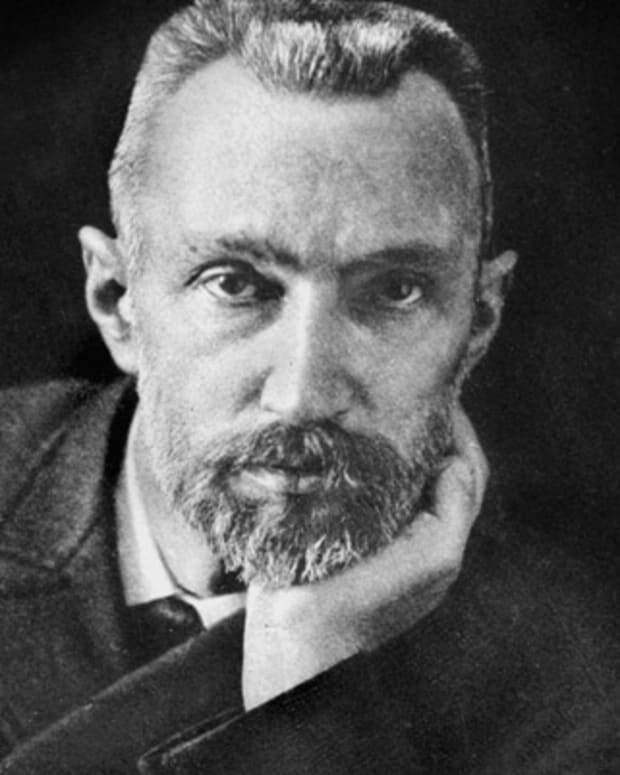 French physicist Pierre Curie was one of the founding fathers of modern physics and is best known for being a pioneer in radioactive studies. 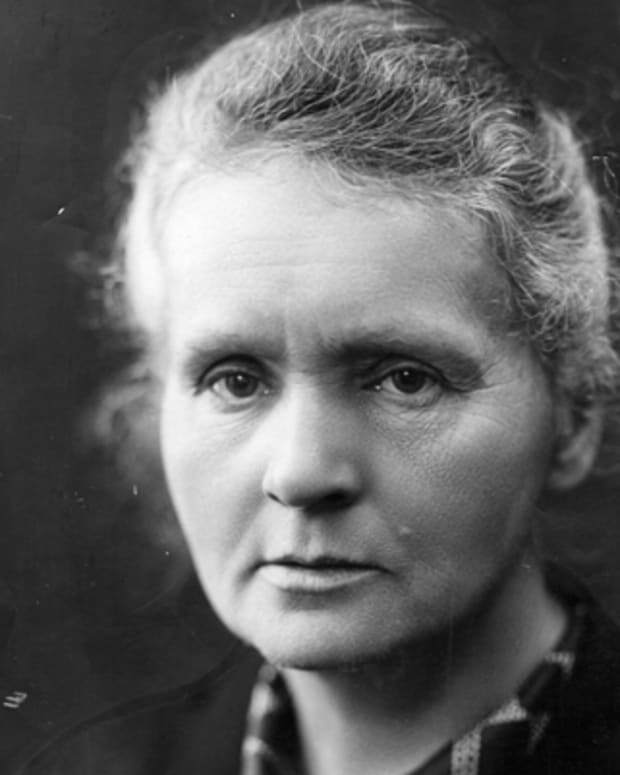 According to Variety, Amazon Prime is working on a biopic of Marie Curie’s life: a film version of the 2010 graphic novel ‘Radioactive: Marie & Pierre Curie: A Tale of Love and Fallout.’ Rosamund Pike will star as the Nobel Prize-winning French physicist and chemist. 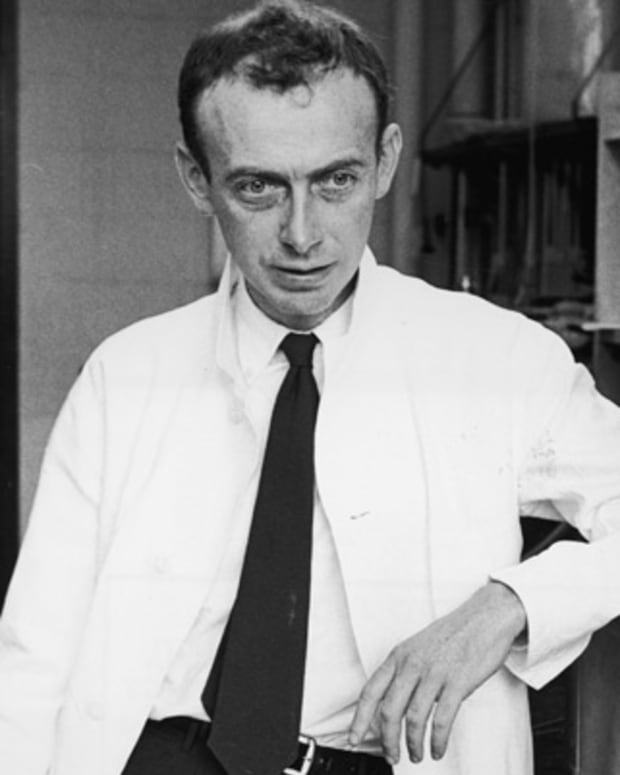 James D. Watson is a Nobel Prize-winning biophysicist and researcher credited with co-discovering the double-helix structure of DNA. 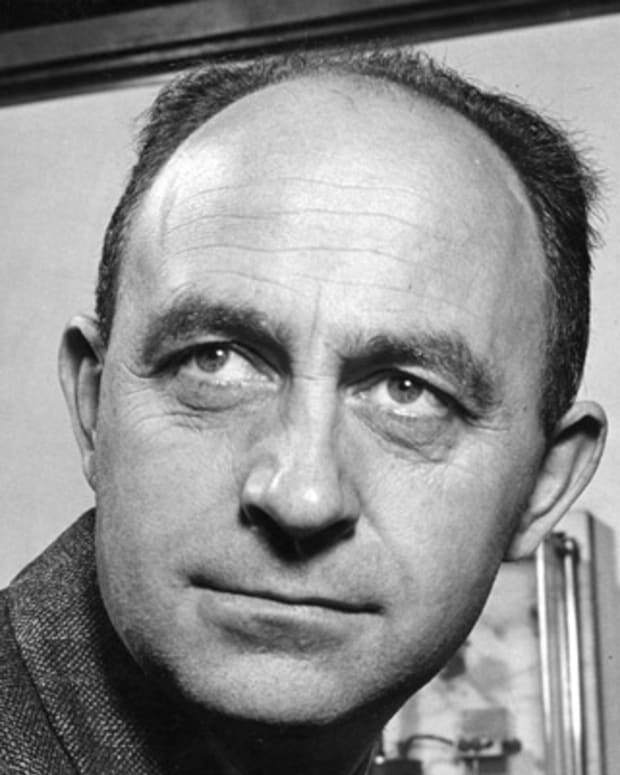 Physicist Enrico Fermi built the prototype of a nuclear reactor and worked on the Manhattan Project to develop the first atomic bomb.